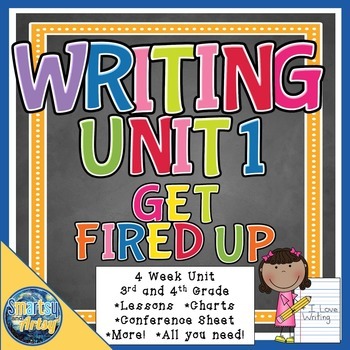 This unit is available at a discount here: Reading and Writing Unit 1 Bundle! 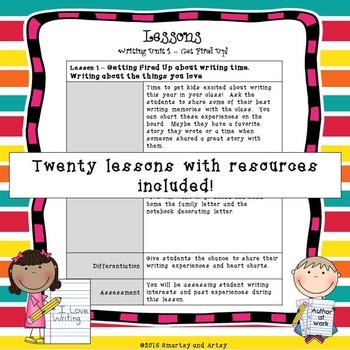 This beginning narrative unit has everything you need to get your students fired up about writing this year! 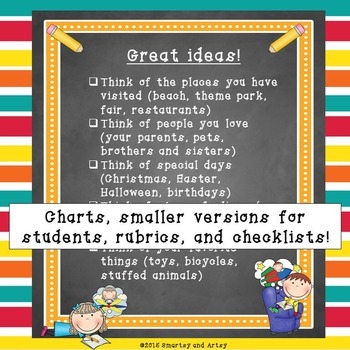 This is a 20 day unit with lessons for each day, anchor charts, checklists, conference sheets, and more! There are also instructions for how to use everything in the unit! Prints beautifully in color or in black and white! 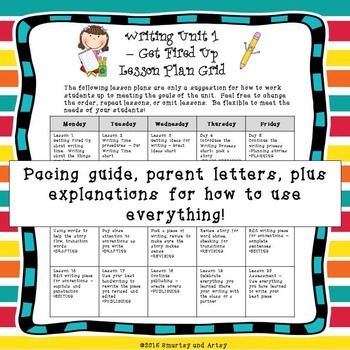 If you like this reading unit, you might also like Reading Unit 1 - Get Fired Up!